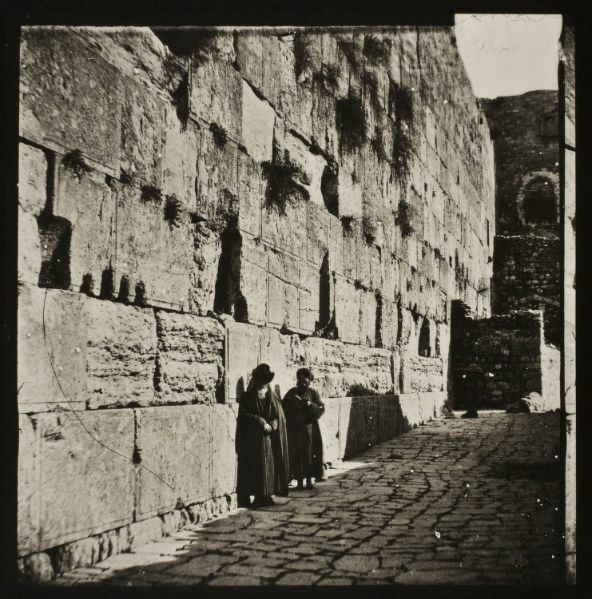 Picture a Day - The Holy Land Revealed: Coming Next Week: Who Was the American Preacher Who Took This Rare 1859 Picture? Who Was the American Preacher Who Took This Rare 1859 Picture? The answer next week in www.israeldailypicture.com and in The Jerusalem Post Magazine. Does anyone know who the Rabbis are? Picture taken in 1859 or 1860. This picture was part of a collection found in a garage sale 20 years ago. Enlargement. Who are the rabbis?